North Halifax Star 2018: Community Involvement – WINNER ANNOUNCED! Alice, Mary and Sue, or The A Team of the Holy Nativity Church in Mixenden as they are better known make a great difference to the everyday lives to the people who know them. 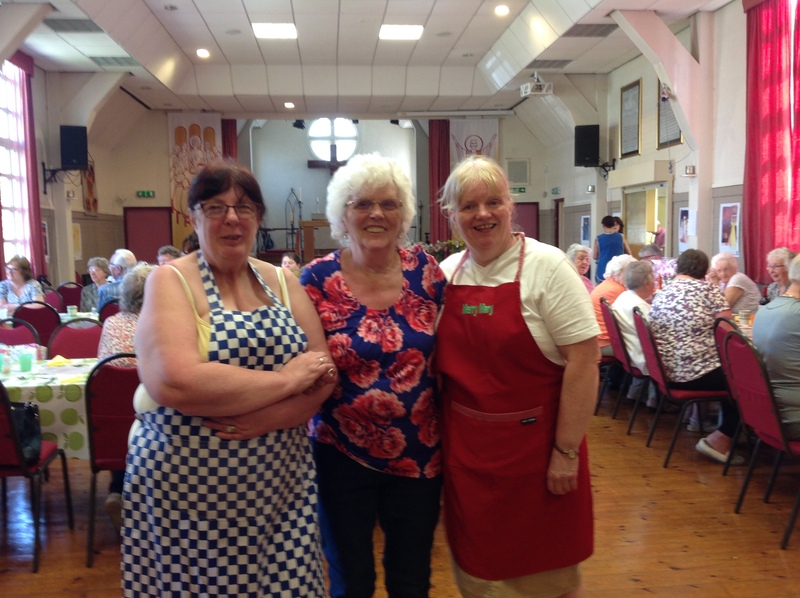 Alice, Mary and Sue help out at the Holy Nativity Church in Mixenden and have volunteered their time there for many years. They are always looking out for others less able than themselves whether that be family, neighbours, members of the church at the luncheon club, meetings or various community groups. These ladies are always keen to go above and beyond for those they work closely with as well as their wider community. As you know, the A Team wasn’t a trio and wouldn’t be complete without a fourth member so a special mention also goes to none other than Mrs Mixenden herself, Val Barker! ← North Halifax Star 2018: Contribution to Children and Young People – WINNER ANNOUNCED! As a member of holy nativity church it is great to see such a accomplished group being recognised. They are a credit to our community..Well done all.